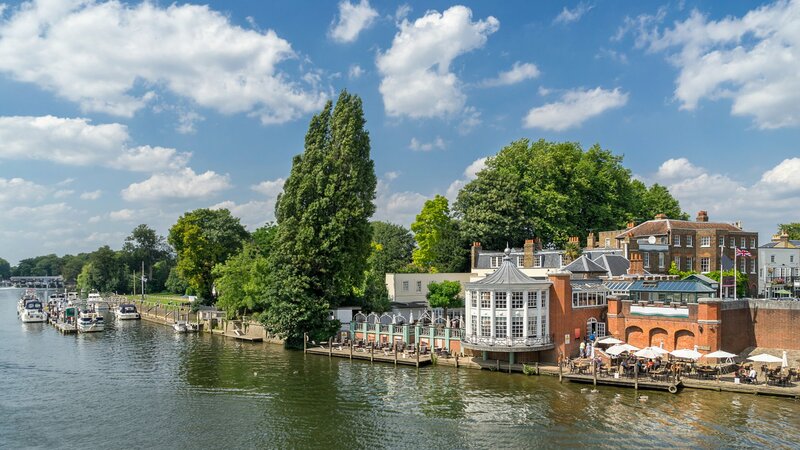 For over 25 years Waterview has been successfully selling and letting fabulous riverside homes along the Thames. 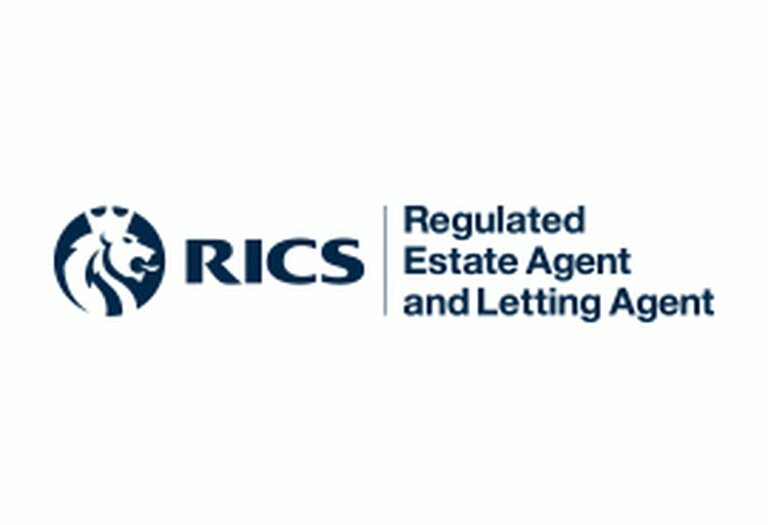 ​This also gives you peace of mind and financial protection with the knowledge that your money will always be safe in our hands under the RICS Client Money Protection Scheme. Our Lettings Directors and Managers are ARLA qualified and work to coach their own teams to the same standards. 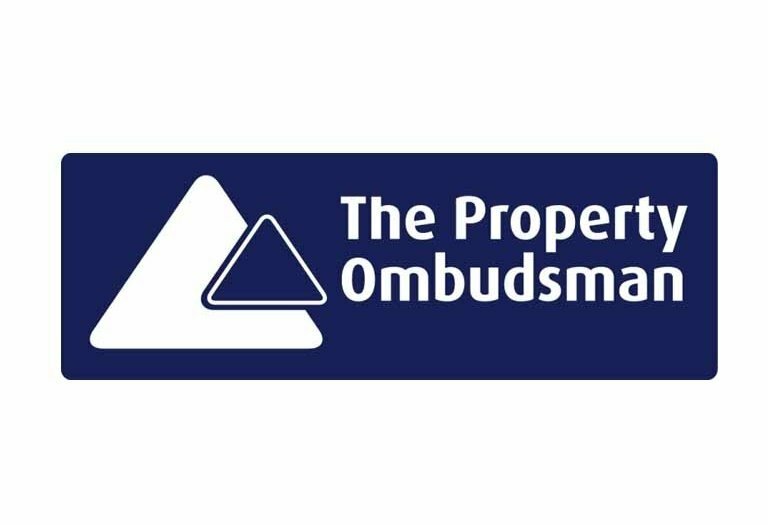 As a member of The Property Ombudsman (TPO) for Sales and Lettings we subscribe to TPO’s Codes of Practice. This government approved independent redress scheme gives consumers additional protection beyond that required by law. Our clients have peace of mind that there is free and fair redress available in the unlikely event of an unresolved dispute involving our agency. Tenants are also put at easy knowing that their deposit is held in the Government led scheme - Tenancy Deposit Scheme (TDS).